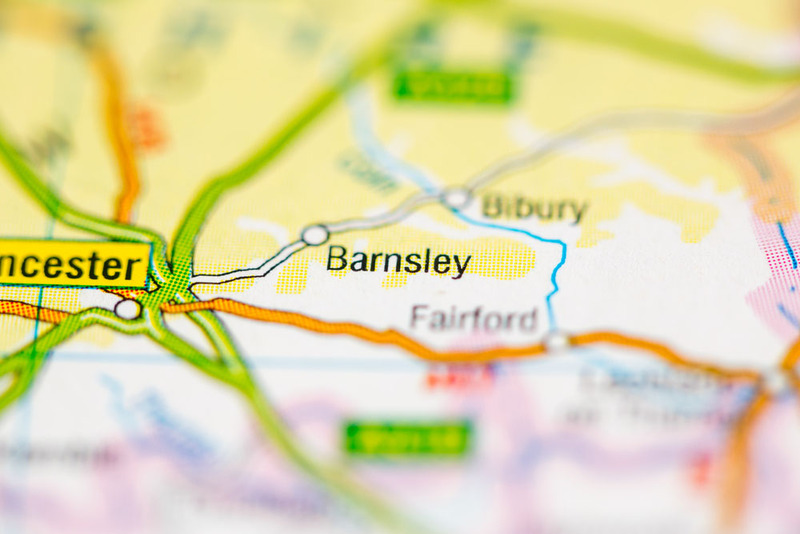 The selling client was an accidental Elsecar, Barnsley landlord having inherited the house.The tenant refused access, advising there was no tenancy agreement, and that they have not been paying rent and would not be paying any rent. Our selling client tried to reason with the tenant and negotiate new terms and to set up an assured shorthold tenancy. Having not received rent for over a year and incurring legal fees in trying to evict the tenant unsuccessfully the decision was made to get a quick cash sale fast. The property was of non-traditional construction, on a local authority estate, local agents advised the house would take over a year to sell if they were lucky, and in any case, the chance of a sale with an uncooperative tenant paying no rent would be all but impossible. Local agents had no idea how to deal with the property, and the property had failed to sell at a conditional property auction. The seller came to 365 Property Buyer to see if we would buy such a property in Elsecar. Not only were we happy to buy, but we also made an offer the same day which was higher than the seller’s expectations, with the matter completing in 21 days. This Barnsley Semi-Detached House sold in 21 days, If you are looking for a quick house sale, give us a call on 0800 019 7031 or get in touch.